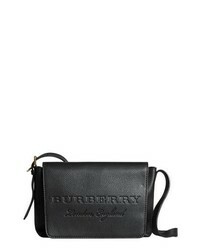 Burberry Link Flap Leather Crossbody Bag $1,290 Free US shipping AND returns! 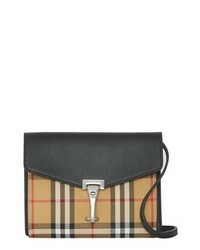 Burberry Small Macken Vintage Check Crossbody Bag $1,190 Free US shipping AND returns! 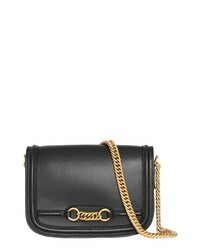 Burberry Small Macken Perforated Leather Crossbody Bag $1,250 Free US shipping AND returns! 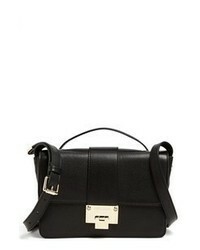 Burberry Medium D Ring Vintage Check Leather Crossbody Bag $1,790 Free US shipping AND returns! 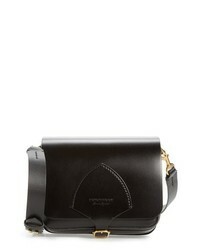 Burberry Leather Shoulder Bag $1,895 Free US shipping AND returns! 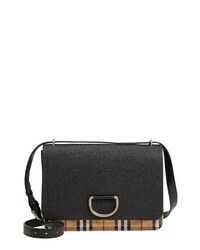 Burberry Baby Macken Vintage Check Crossbody Bag $990 Free US shipping AND returns! 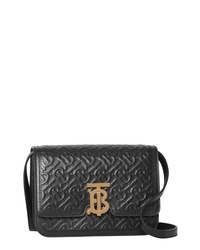 Burberry Small Monogram Leather Tb Bag $2,090 Free US shipping AND returns! 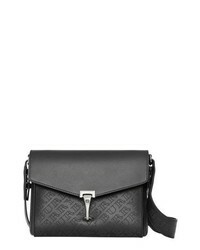 Burberry Small Macken Check Crossbody Bag $1,090 Free US shipping AND returns! 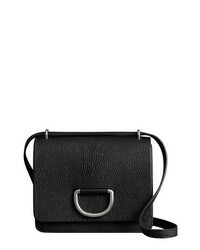 Burberry Small D Ring Leather Crossbody Bag $1,590 Free US shipping AND returns! 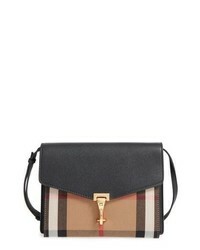 Burberry Small Burleigh Leather Crossbody Bag $990 Free US shipping AND returns!